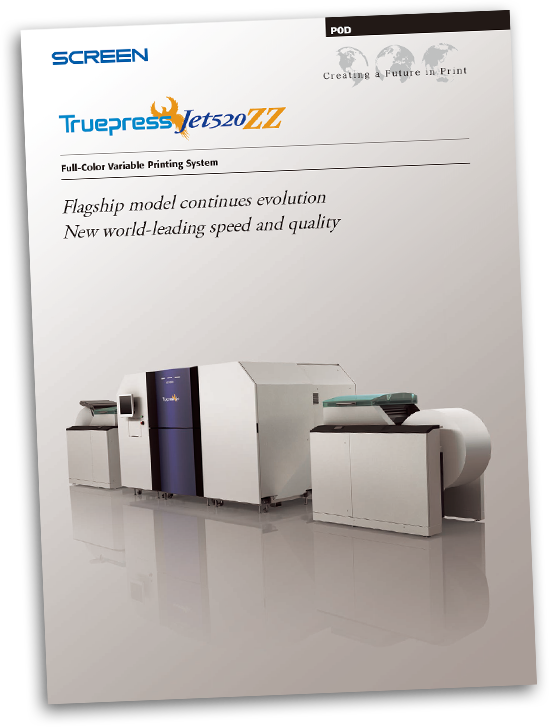 The Truepress Jet520ZZ maximises your printing capabilities with its blistering high speed of 220 meters per minute, the equivalent of approximately 2960 A4 pages per minute. 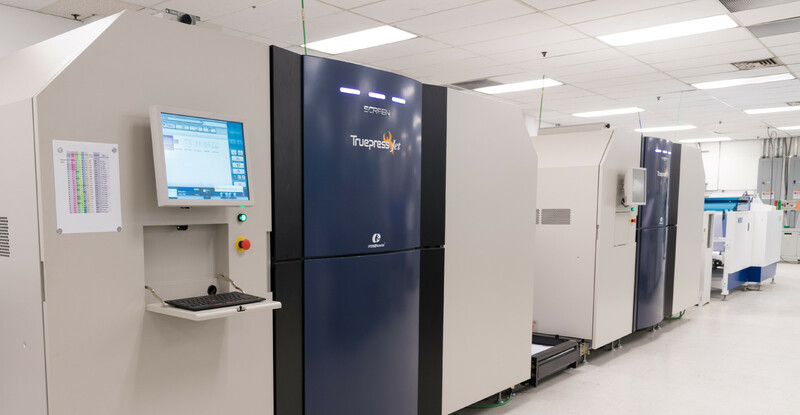 The inkjet heads are mounted in Screen’s unique single-pass multiple-head array, which enables extremely high printing precision. The distances between the inkjet printheads for each colour, as well as the distances from the inkjet printheads to the media, are short, ensuring exceptional colour-to-colour registration. Ultrafine printing is possible with four tones per dot. Compared to the two tones common in standard high-speed inkjet printers, the Truepress Jet520ZZ delivers cleaner, smoother printing. With the Equios Colour Management System, you don’t need a specialised operator to get professional-looking results. The Truepress Jet520ZZ’s colour management system first converts all the elements in a job to a single colour standard. It then automatically selects the appropriate ICC profile to compensate for any variations in base paper colour and ink properties. The Truepress Jet520ZZ minimises the RIP processing load and delivers high productivity. A function built into the press automatically recognises and assigns reusable elements to a background layer. This layer can be output repeatedly without reRIPing, significantly improving processing speeds for large volumes of variable data, since only the altered portion needs to be RIPed. 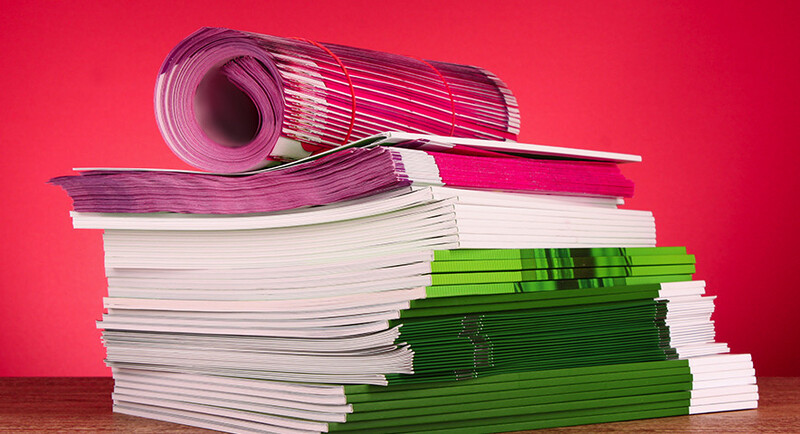 Printing directly onto offset coated stocks opens up a broad market that was previously only suitable for offset. 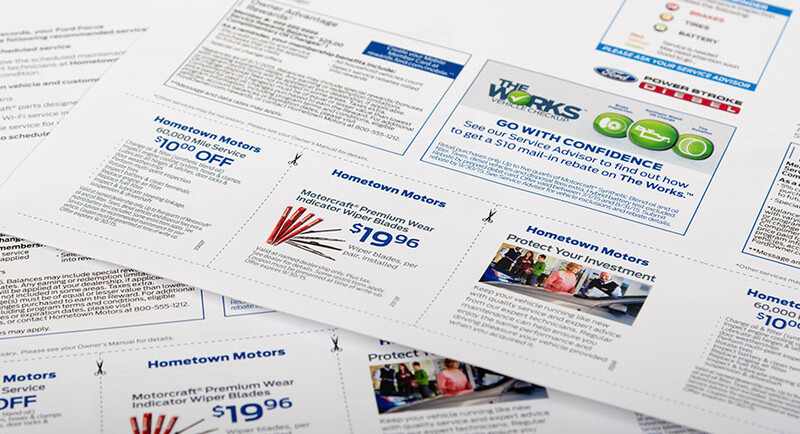 Now you can print jobs like flyers, brochures and catalogues which can be short-run, localized or personalized. Think about the possibilities Beyond Offset! Please provide a little information about yourself before downloading the Truepress Jet520ZZ brochure.